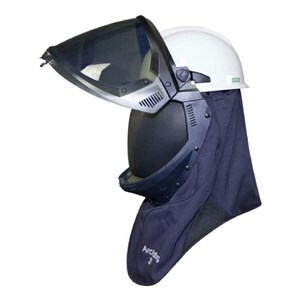 Get complete head coverage in this rugged arc flash kit. 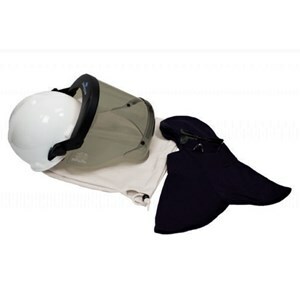 Our 12 cal arc flash head kit includes a hard hat/faceshield combo, knit hood and bag for reliable protection. 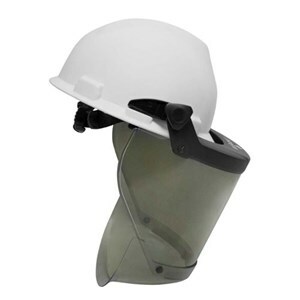 More visible light than ever before in this Level 2 Faceshield, made to adapt to full brim hard hats. 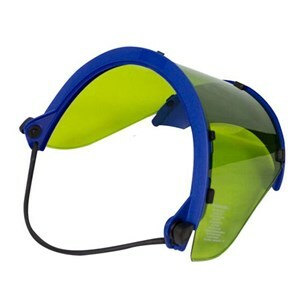 Enjoy improved visibility in this Level 2 Faceshield and Hard Hat Combo. 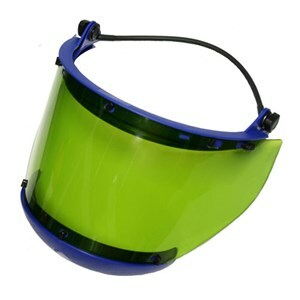 Increased visibility and head protection in this Level 2 Faceshield and Hard Hat Combo. 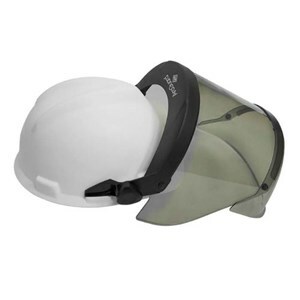 More visible light than ever before in this 20 cal, CAT 2 Faceshield & Hard Hat Combo. 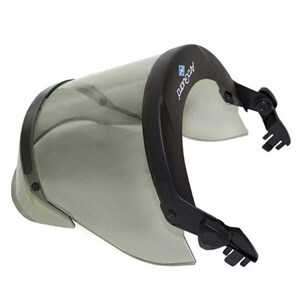 More visible light than ever before in this Level 2 Faceshield. More visible light than ever before in this Level 2 Faceshield with universal adapter. 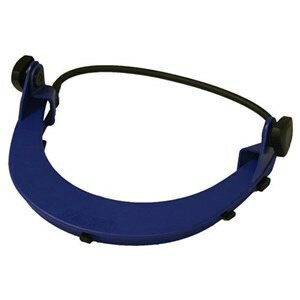 Quality hard hat replacement parts. 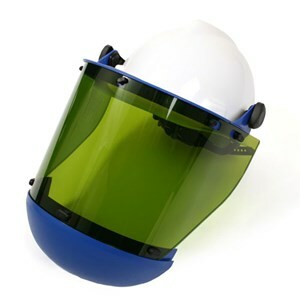 More visible light than ever before in this 12 cal Faceshield. 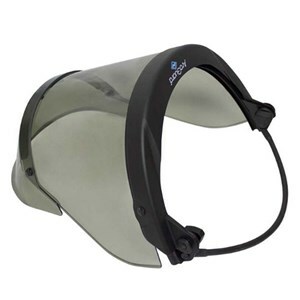 Get a great range of visibility in this excellent face shield! 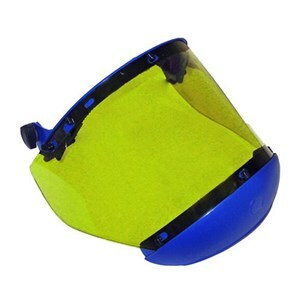 Get greater color visibility while on the job with the PureView faceshield! 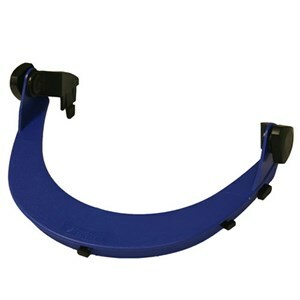 Get a great range of visibility in this NSA face shield! 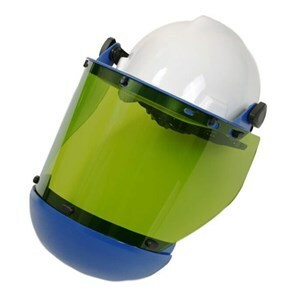 Get the visibility you need while you're on the job! 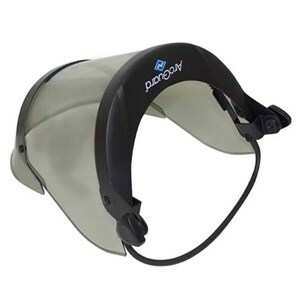 Get a greater range of visibility with the PureView faceshield! 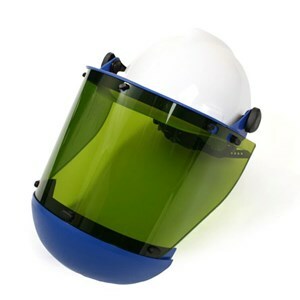 Don't sacrifice your visibility when wearing your arc rated PPE! 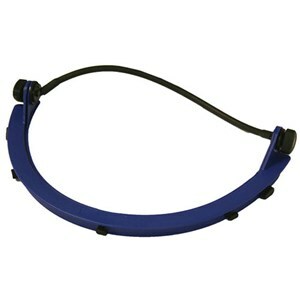 Get the visibility you need in your arc rated head gear! 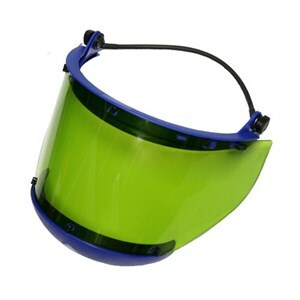 Enhance your visibility in this arc rated faceshield. 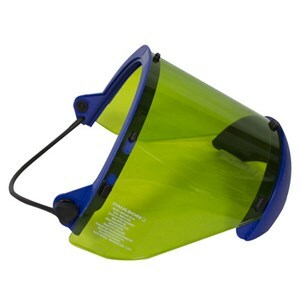 See clearly with the PureView face shield! 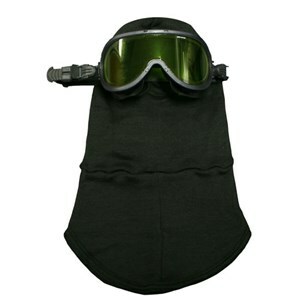 This CAT 2 kit includes faceshield, hard hat, safety glasses, balaclava and storage bag. A CAT 2 face shield with a full brim hard hat adaptor! 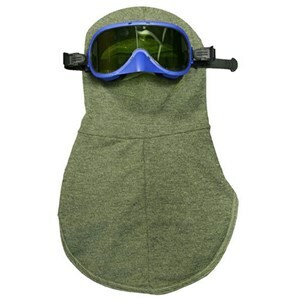 See clearly in this CAT 2 Hood and Lift Face Shield!